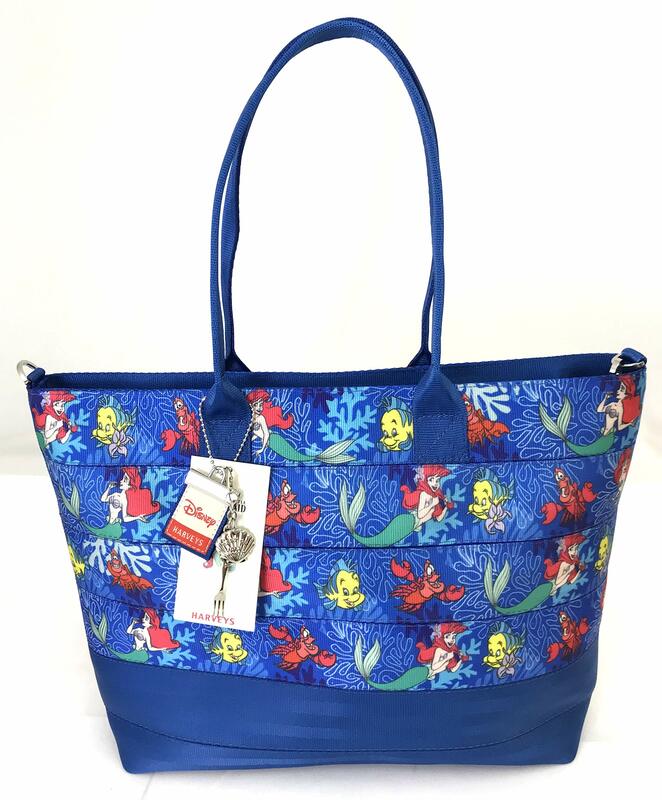 Rev up your Disney style engine with the chic but sturdy Harveys Little Mermaid Seatbelt Bag Streamline Tote. 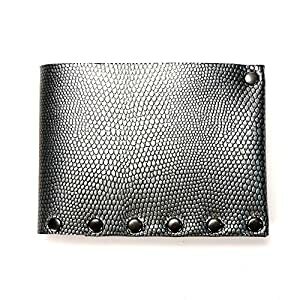 Made of durable automotive seatbelt fabric. 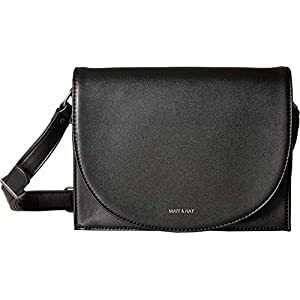 Interior zip pocket with chain pull Two interior slip pockets Adjustable, removable shoulder strap with toggle clasps. 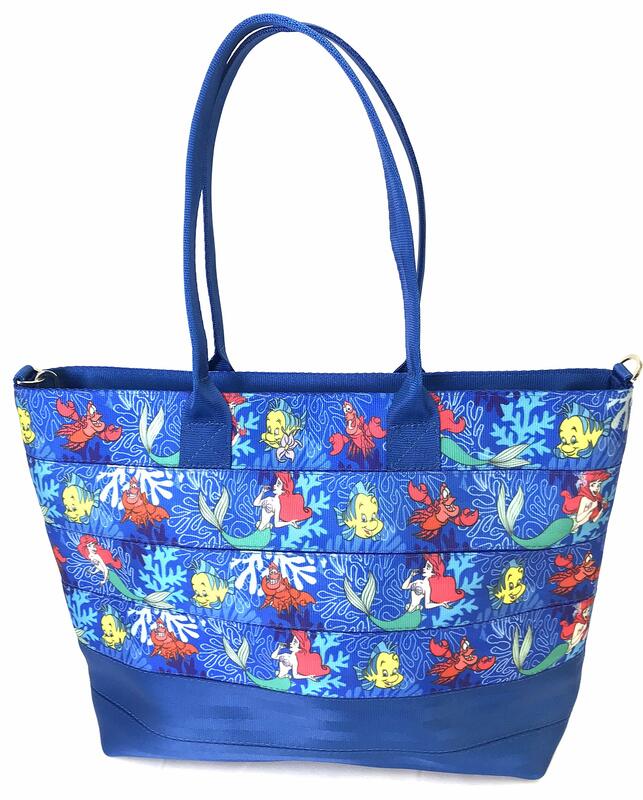 Rev up your Disney taste engine with the sublime however robust Harveys Little Mermaid Seatbelt Bag Streamline Tote. Manufactured from sturdy car seatbelt material. 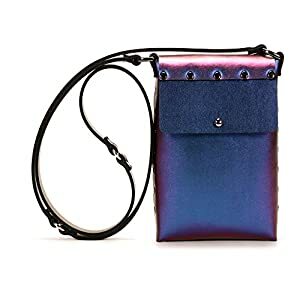 Interior zip pocket with chain pull Two interior slip pockets Adjustable, removable shoulder strap with toggle clasps. Options Ariel, Flounder and Sebastian. 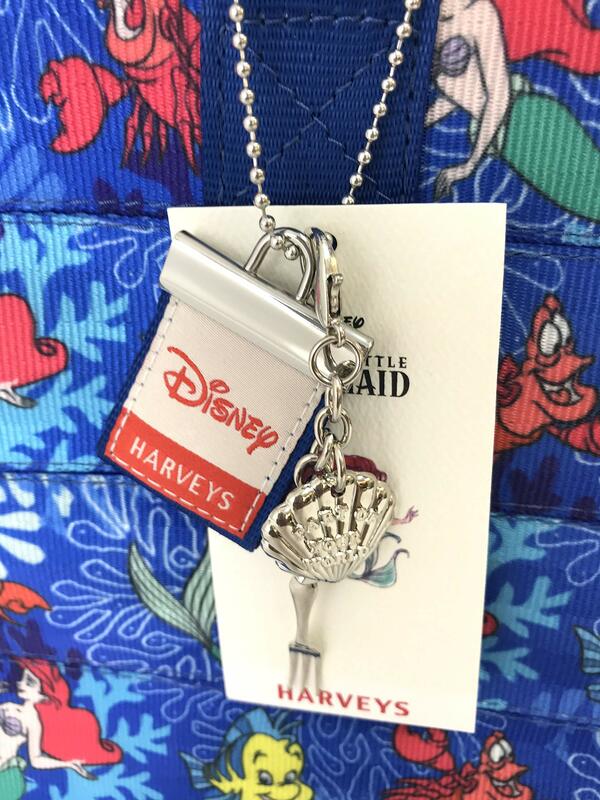 Metal enamel fork and shell charms.